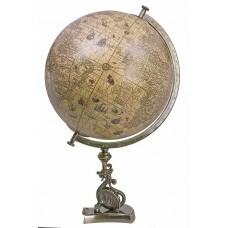 Seeing the world through the eyes of scientists, explorers and navigators of the Renaissance. 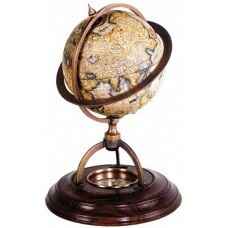 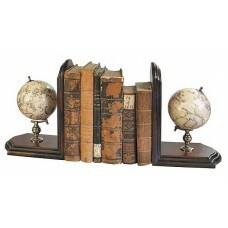 Here you will find a small selection of beautiful globes. 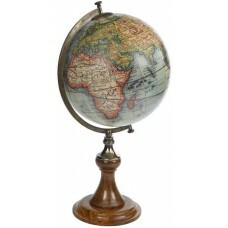 Like their centuries-old originals, our larger globes are made with a Pasteboard core, the smaller ones have a body of artificial material. 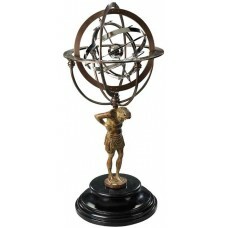 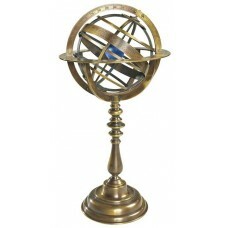 Armillary sphere diagram after Copernicus.♥ Bronce armillary diagram. 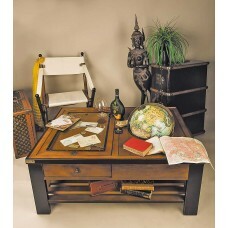 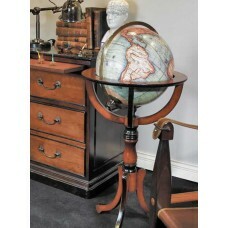 The exterior parts of ..
Globe Library after Vaugondy♥ Our Globus "library" with classic wooden leg shows a mapping fro..
Classic globe with map from Vaugondy♥ Our Globus "Vaugondy" shows a mapping from the time of t.. 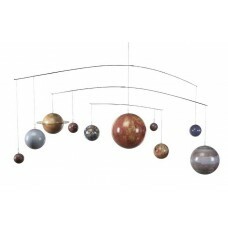 Solar System Mobile♥ A fascinating planet model of our solar system demonstrates in detail ..